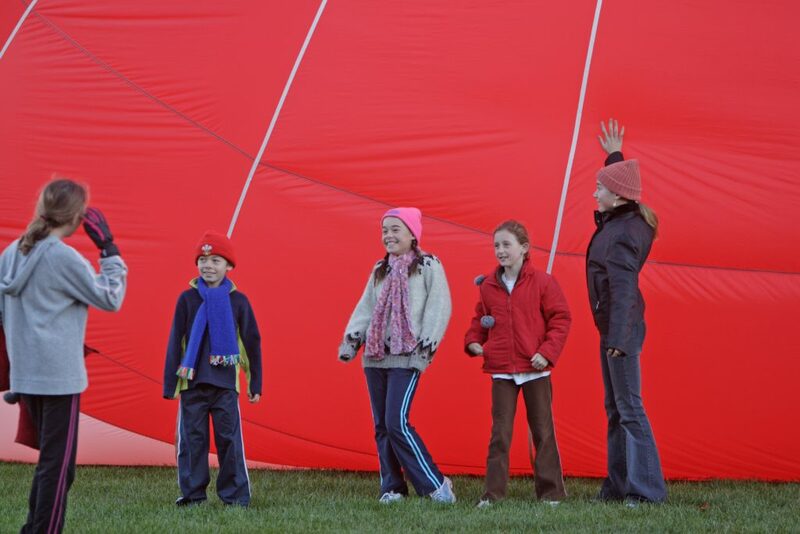 The largest hot air balloon event in Victoria will make its debut over the King Valley this Queen’s Birthday weekend. 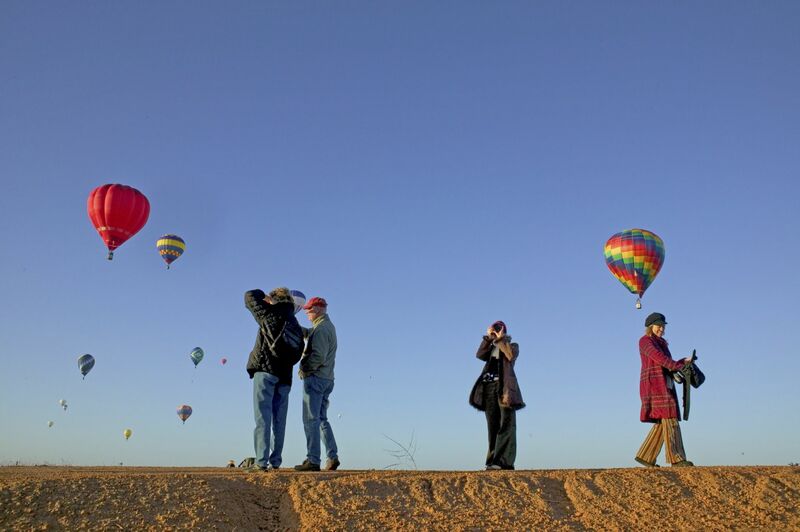 A mass of hot air balloons will ascend each morning over the agricultural and natural beauty of the region. Passionate balloonists will harness the prevailing winds to fly over vineyards and between mountain ranges, following the cool, clear King River through the valley. Visitors and locals alike are invited to watch the balloons take off from Milawa Airfield each morning, with several other vantage points throughout the King Valley. The King Valley Balloon Festival is designed by Goldrush Ballooning, which runs regular King Valley Balloon Flights from Brown Brothers each week. Limited tickets are available to fly with Goldrush Ballooning amongst the action of the festival. Flights are celebrated with a delicious prosecco breakfast at Patricia’s Table upon your return to solid soil! One of the highlights of the festival will be the Brown Brothers Night Glow event, where all the balloons participating in the festival light up in unison to live music on the airfield. Families are encouraged to rug up, grab a glass of mulled wine and some warming wintry foods, and enjoy this visual spectacular. 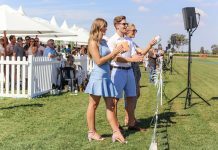 The King Valley Balloon Festival adds to the bounty of things to see and do in the King Valley for the Queen’s Birthday. 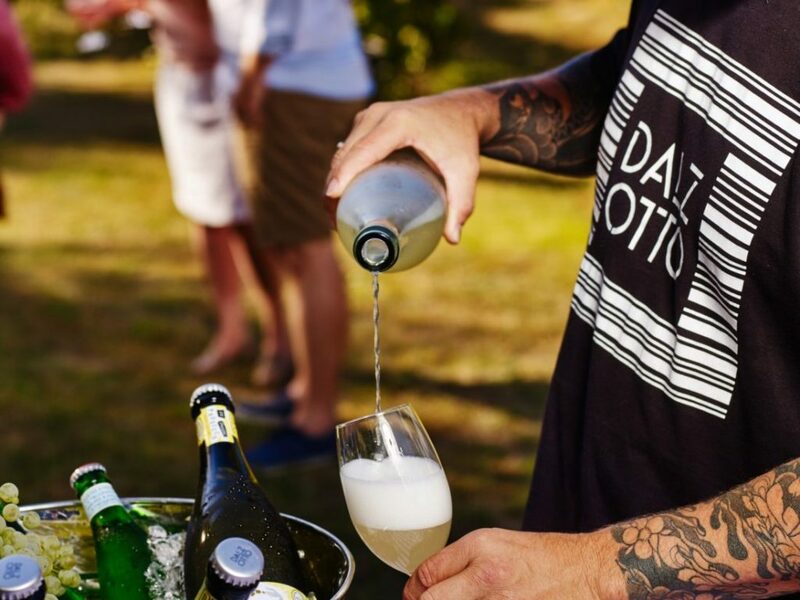 Wineries open their cellar doors for the occasion, hosting long lunches, live music, local markets and more casual coffee and cannoli opportunities. The Weekend Fit for a King festival will not be held this year, meaning entry and wine tasting at many wineries is free. 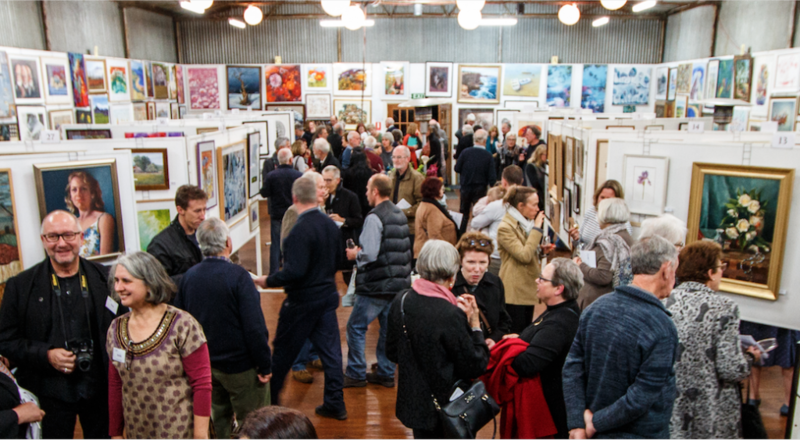 The prestigious King Valley Art Show will also be underway and is a visual feast of art by artists from near and far, held at micro brewery King Valley Brewing. King Valley Art Show Gala. 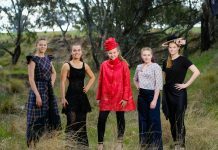 The art show Gala Opening on Friday 9 June is not to be missed, celebrated with premium King Valley wines, craft beer and canapes, cost $30 per person.